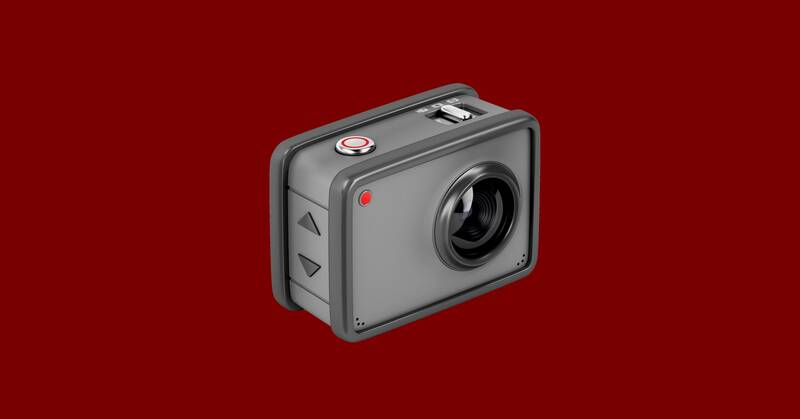 Video has become an increasingly crucial tool for law enforcement, whether it comes from security cameras, police-worn body cameras, a bystander’s smartphone, or another source. But a combination of “deepfake” video manipulation technology and security issues that plague so many connected devices has made it difficult to confirm the integrity of that footage. A new project suggests the answer lies in cryptographic authentication. Called Amber Authenticate, the tool is meant to run in the background on a device as it captures video. At regular, user-determined intervals, the platform generates “hashes”—cryptographically scrambled representations of the data—that then get indelibly recorded on a public blockchain. If you run that same snippet of video footage through the algorithm again, the hashes will be different if anything has changed in the file’s audio or video data—tipping you off to possible manipulation. Users need to set the interval to balance system constraints on devices with what a camera may be filming. Creating hashes every 30 seconds on a police body camera might allow quick and subtle, but still potentially impactful, manipulations to slip through. Setting the interval to every second on a small business’ surveillance camera might be overkill. A tool like Amber has obvious appeal for human rights activists, free speech advocates, and law enforcement watchdogs wary of potential abuse coverups, but governments also have an interest in video integrity tools. Allibhai is presenting Amber Authenticate to Department of Defense and Department of Homeland Security representatives at a Defense Advanced Research Projects Agency showcase on Monday. And DHS has already shown an interest in similar solutions like one from the blockchain-based data validity company Factom, which is also working on a video authentication tool. Amber Authenticate is built on the popular open-source blockchain platform Ethereum, and includes a web platform that makes it easy to visually understand which parts of a video clip have hashes that match the originals stored on the blockchain and which, if any, don’t. A green frame around the footage as it plays indicates a match, while a red frame takes its place for any portion with a mismatched hash. Below the video player, Amber also shows a detailed “audit trail” that lists when a file was originally created, uploaded, hashed, and submitted to the blockchain. The idea is for the manufacturers of products like CCTVs and body cams to license Amber Authenticate and run it on their devices. Amber research consultant Josh Mitchell, who found software vulnerabilities in five models of mainstream body cameras last August, has been able to demonstrate that Authenticate is compatible with at least some of those brands. Amber’s Allibhai, who is self-funding the project, says that Authenticate plans to be totally transparent and open to vetting by outside experts.